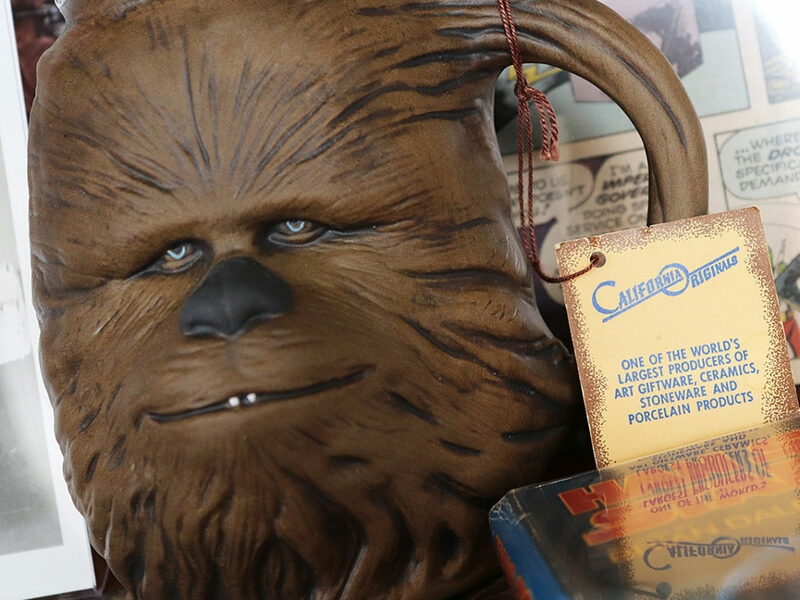 Discover some of the rarest -- and strangest -- Star Wars comics from around the world! 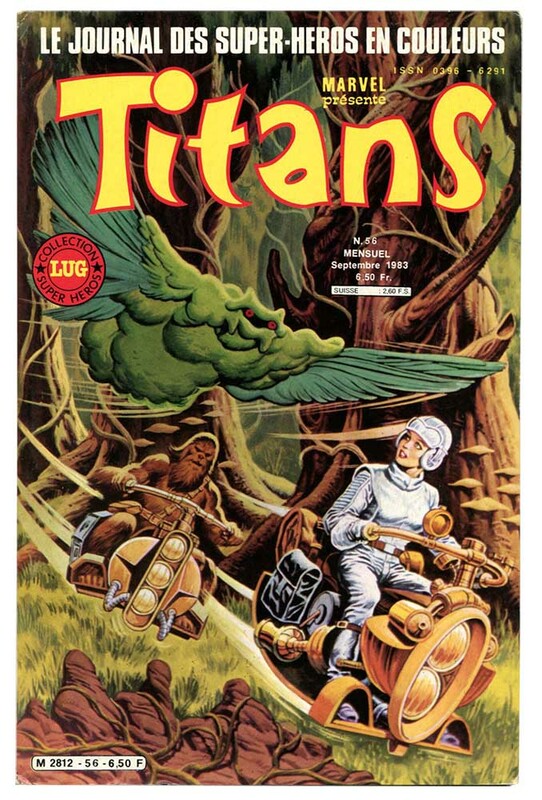 This, ahem, unique cover for the 56th issue of France’s Titans comic showcases Chewbacca and Leia (yeah, that’s her) on speeder-bike-type vehicles complete with motorcycle-style handlebars and saddlebags. 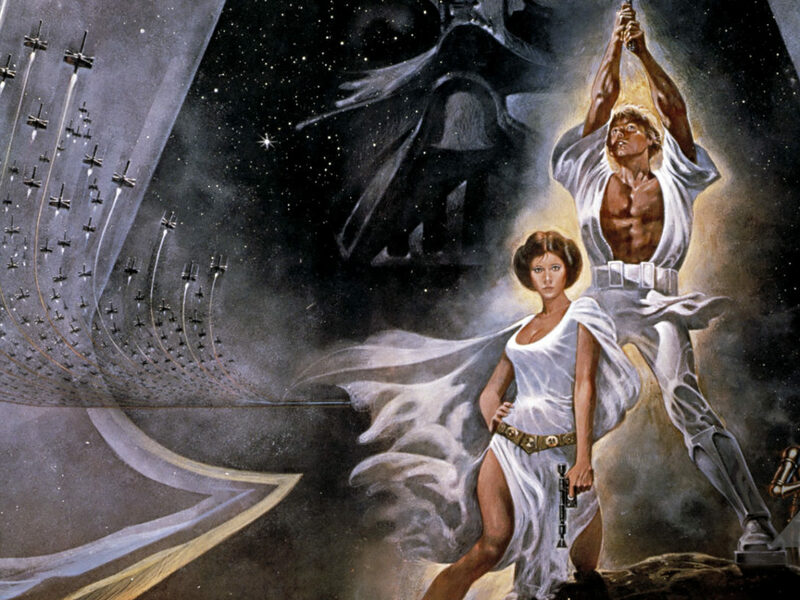 One of over two dozen unique Star Wars covers put out by Titans from 1979 to the mid-’80s, this one stands out for its charming retro sensibility and insufferable silliness. 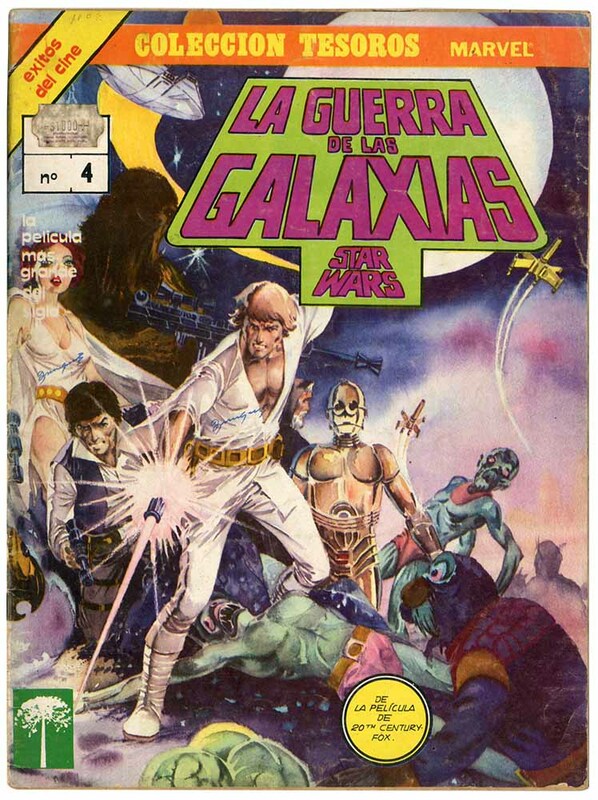 This rare cover from Spain is actually a derivation of a similar US cover (#34) but done in a more painterly style to appeal to the region’s local consumers. 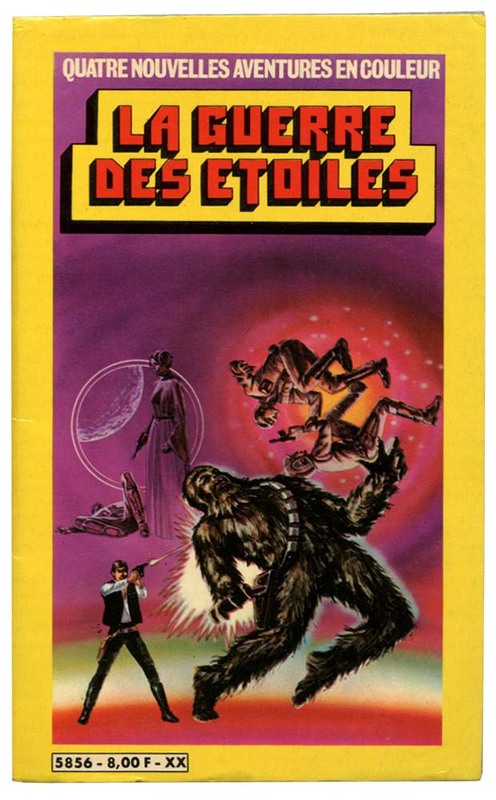 Just one of a series of eight similarly-styled covers from Spain, a subsequent Spanish series by a different publisher would re-purpose the regular US covers. 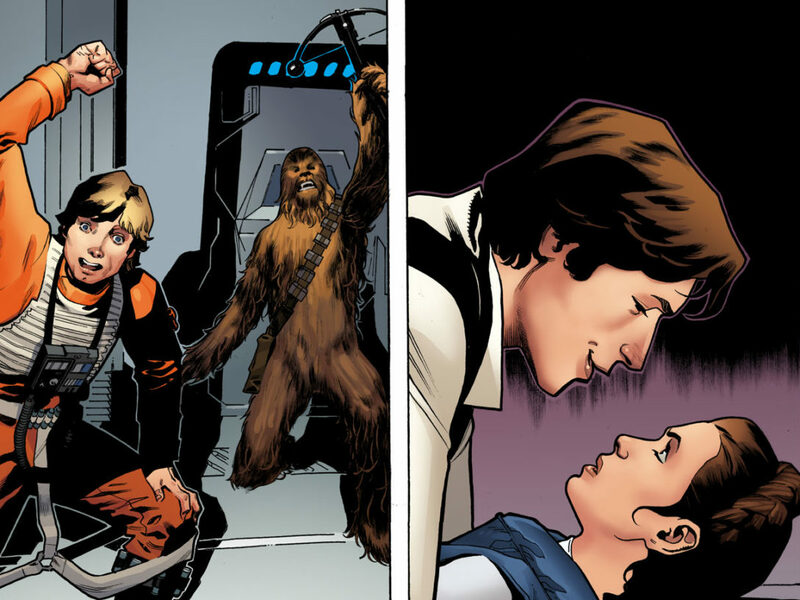 At first glance, this rare Star Wars comic from Canada appears to introduce a new dynamic duo into the Star Wars fold, or promote some kind of strange Star Wars/Marvel Universe cross-over storyline. 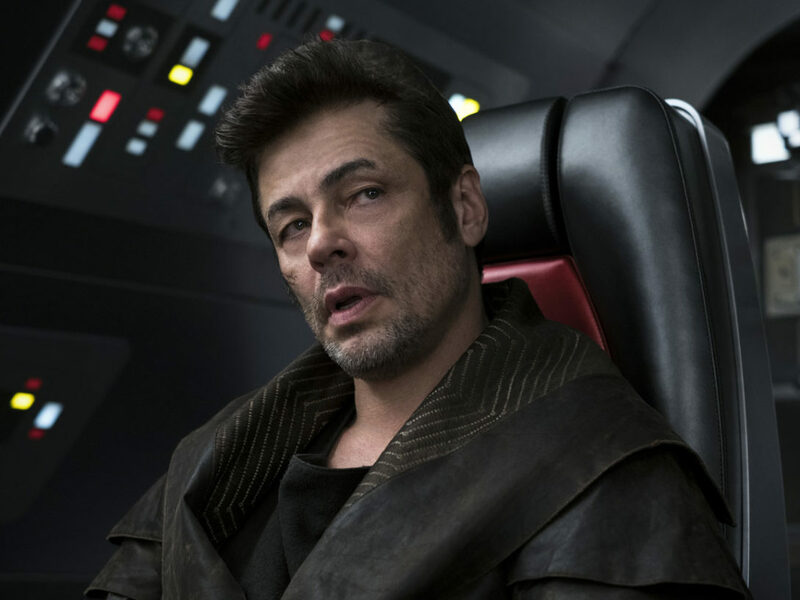 Upon closer inspection, though, we see that this comic contains three separate Marvel stories, all under the Star Wars title. 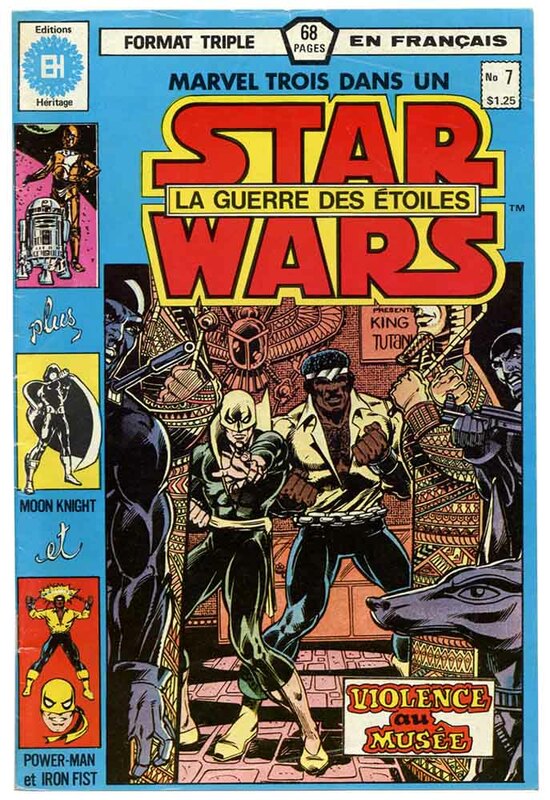 That’s Power-Man and Iron Fist staring out from beneath the “Three-In-One Star Wars” title, the only occurrence of a non-related image to appear on the cover of this obscure 10-issue run by Editions Heritage. 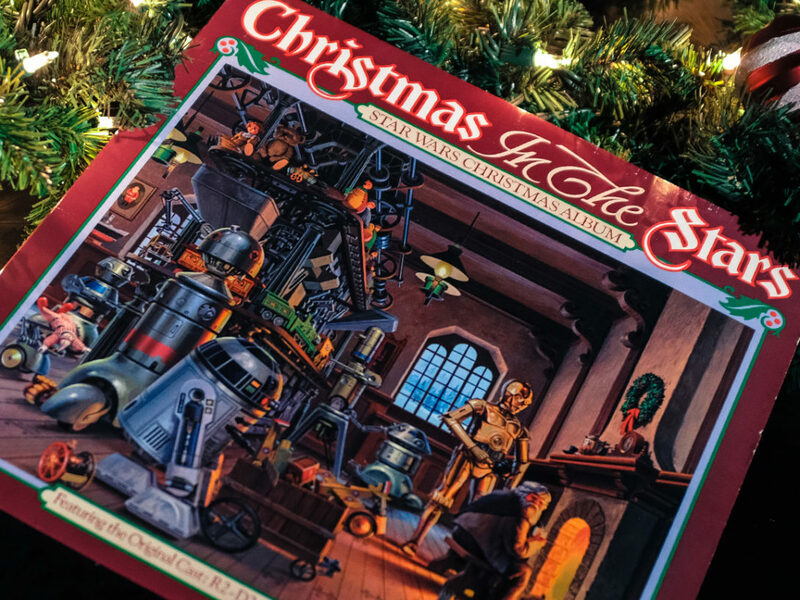 Okay, some of you may have seen this one, but I couldn’t leave the somewhat obscure third Star Wars Annual from the UK out since I absolutely love this cover. 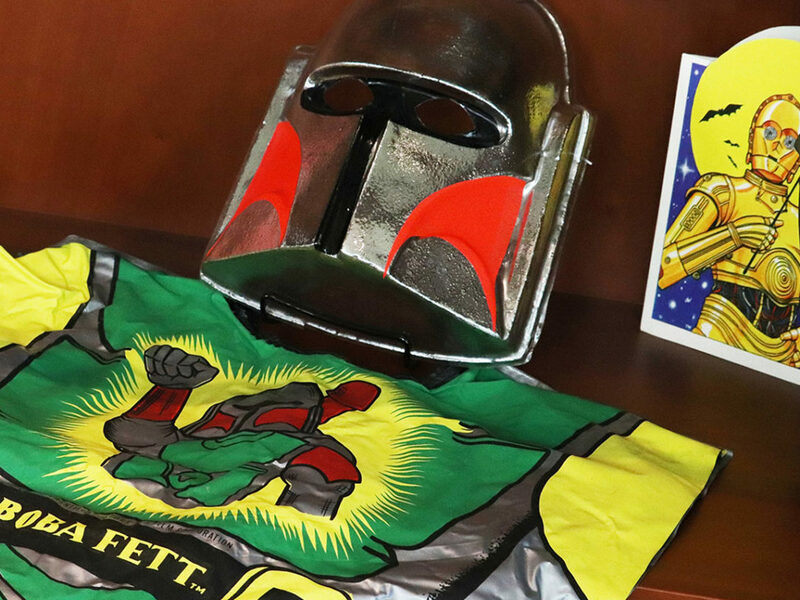 Striking for its unusual choice of color palette (purples, greens, and oranges versus the more traditional Star Wars reds and blues), this hardcover publication collected several storylines within, presented in sharper detail and on brighter paper than the original comic books. 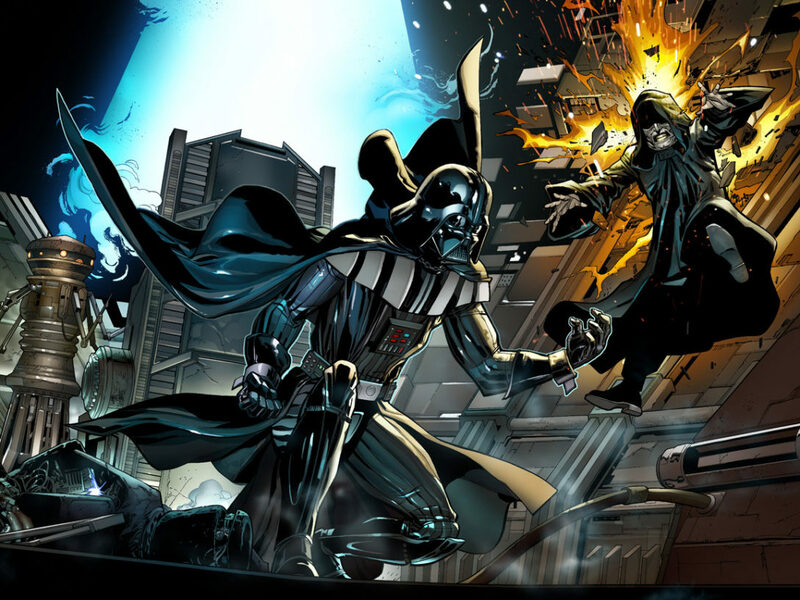 What, you never heard of the crossover comic that teamed Vader up with Spider-Man and Zoids? 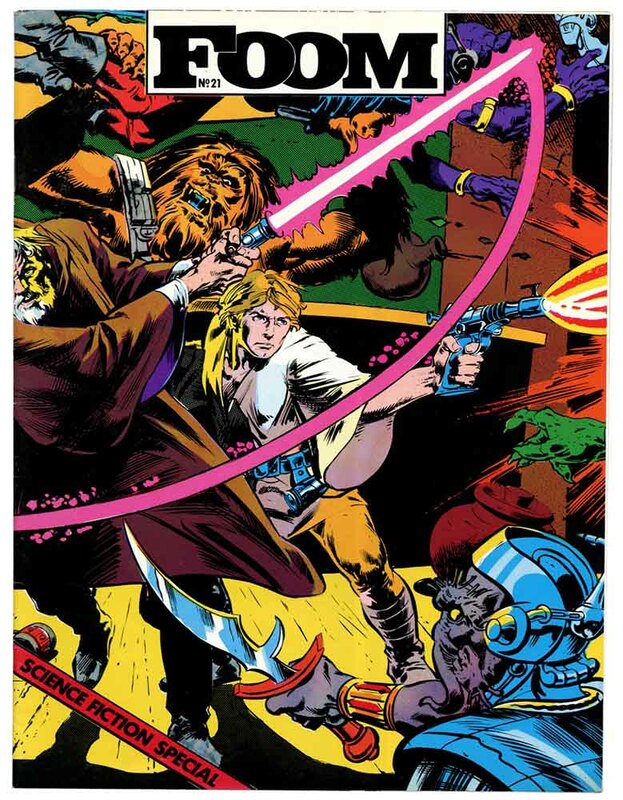 Actually, this UK issue of Star Wars comics, which began after the long-running Return of the Jedi Monthly series ended, was the first issue in a set of eight that reprinted stories from the US Star Wars Annual #3 (not to be confused with the UK hardcover above). 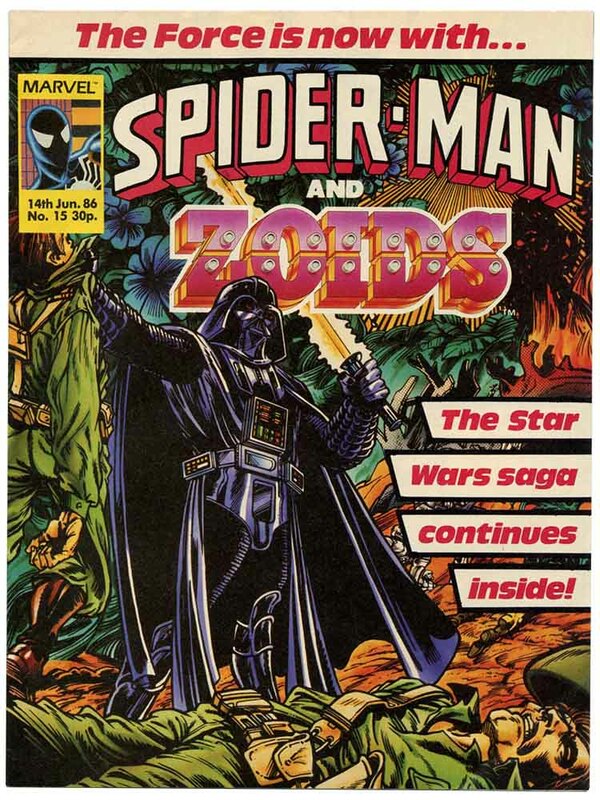 This was the only issue of Spider-Man and Zoids to feature a Star Wars cover. 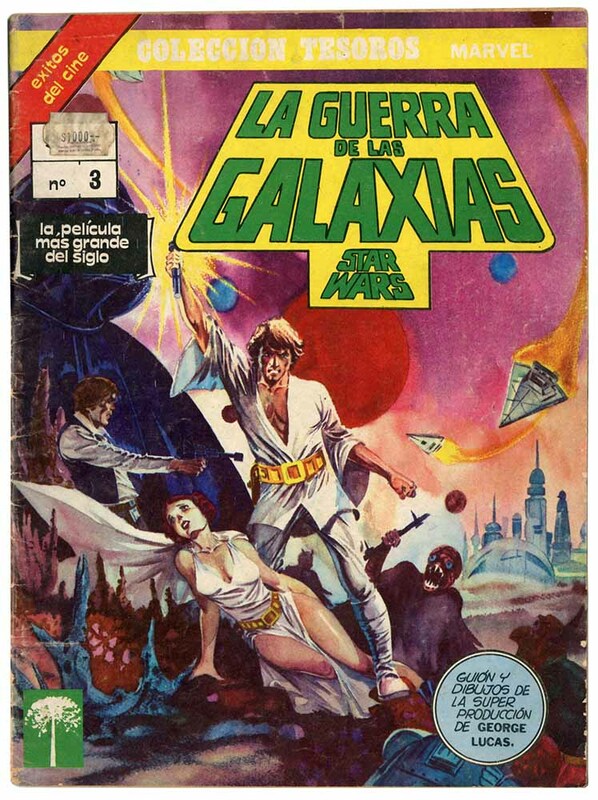 This pair of oversize comic books from Chile is actually my favorite of the bunch. 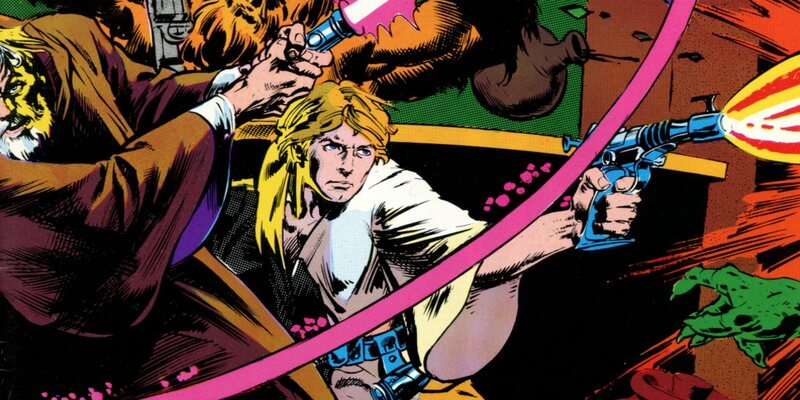 Like the oversize Star Wars Treasury comic books from the US, which reprinted the story from A New Hope in two large volumes, this unique pair split the second half of the film into two parts. 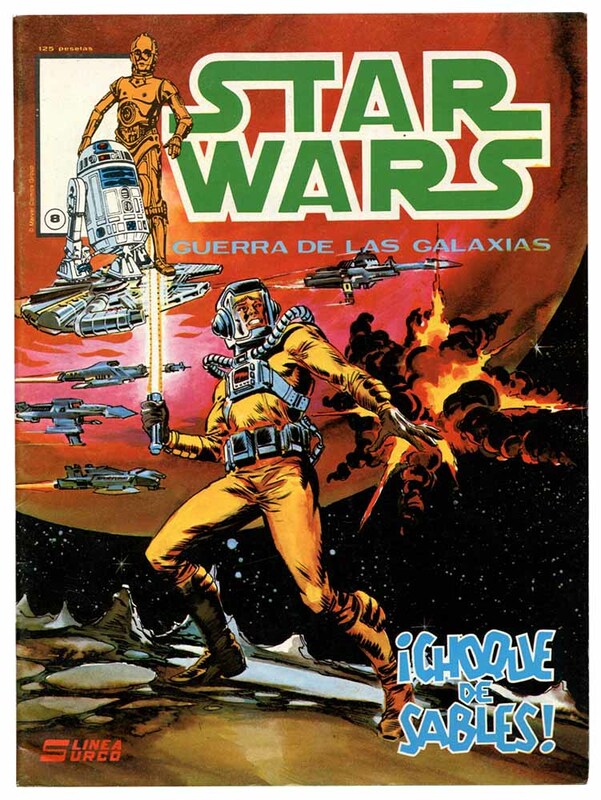 While issues #1 and #2 of the Chilean set re-used the US Star Wars Treasury covers, these two gems are totally original, and clearly devised by the local publisher to squeeze two more issues out of the original A New Hope storyline. 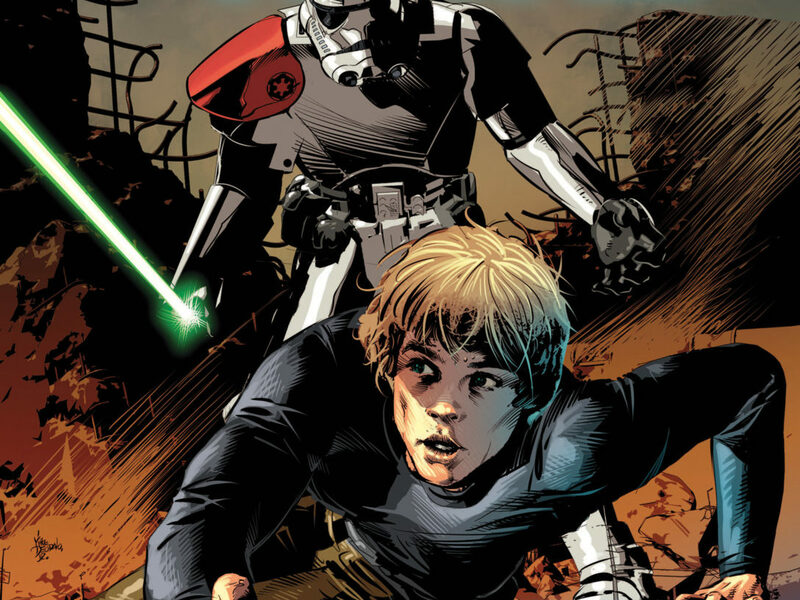 While this doesn’t technically qualify as a Marvel Star Wars comic, it does qualify as a Marvel Star Wars comic cover (I chose my title carefully). 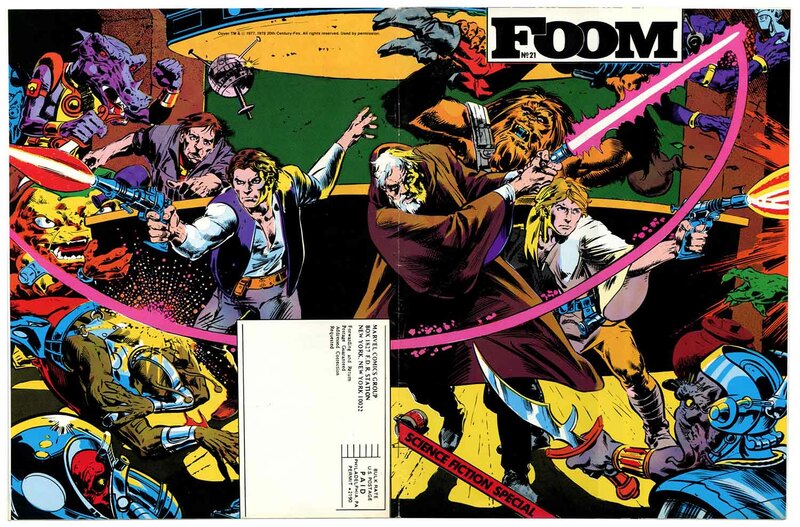 FOOM was Marvel’s self-published fan magazine, and this amazing wrap-around cover for their 21st issue was done by “The New York Tribe,” a group which consisted of several artists contracted to Marvel who remain stubbornly anonymous. A stunning cover, and not known to many fans due to its off-the-grid status (click the image to view the full wrap-around cover). 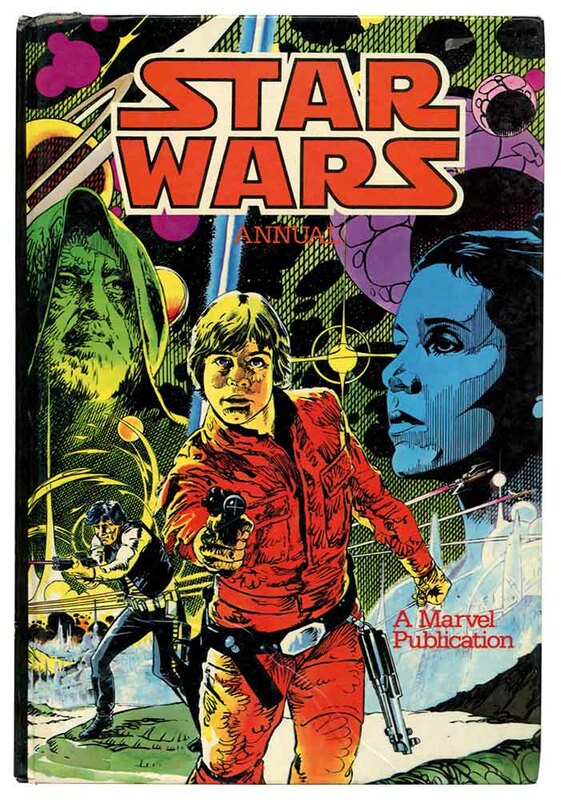 Be sure to check out StarWars.com Blog contributor Mark Newbold’s ongoing series documenting the British Star Wars Monthly comics, which also feature many exclusive covers unique to the UK.